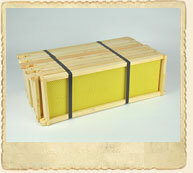 This two-person hive carrier takes the back breaking work out of moving heavy colonies or honey supers. 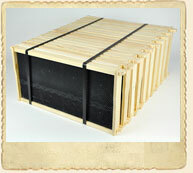 Made of heavy-duty galvanized steel tubing, the hive carrier can carry up to 150 pounds. 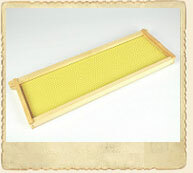 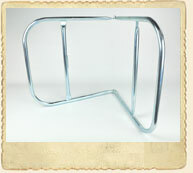 Metal tabs fit into the hand holds of the hive to provide a secure fit for lifting.